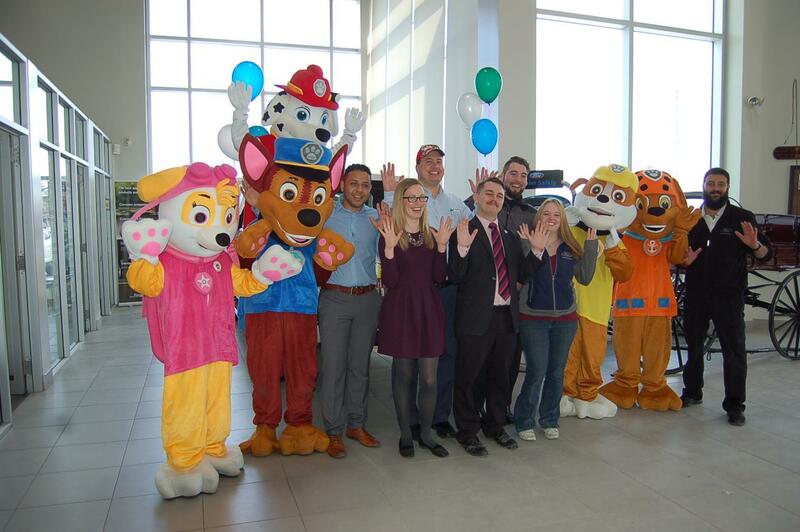 Paw Patrol is Coming to Bolton Rotaryfest! 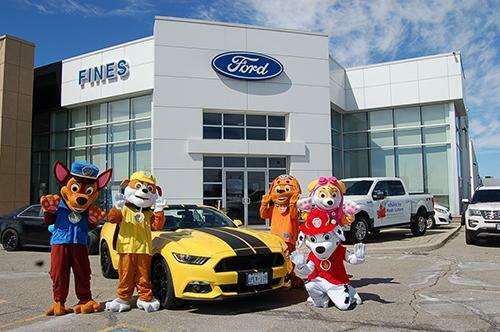 Fines Ford Lincoln is proud to present Paw Patrol at Bolton Rotaryfest! 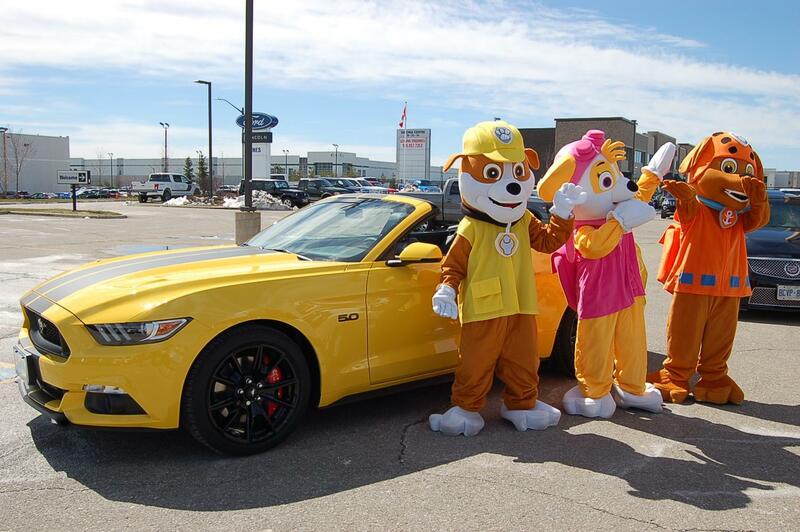 Come out to the 'Family Fun Zone' at Bolton Rotaryfest, Sunday July 23rd, 2017 from 11:45 a.m. to 12:45 p.m.